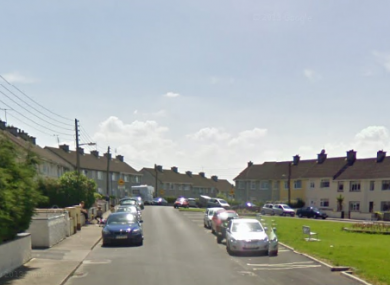 GARDAÍ IN PORTLAOISE are investigating the death of a three-year-old girl, who died this afternoon after being hit by a van. The crash happened at around 12.20pm in St Brigids Place. The toddler was removed to the Midlands Regional Hospital Portlaoise for treatment, but was later pronounced dead. Gardaí say the scene has been preserved, pending forensic tests. Email “Little girl (3) killed after being hit by van in Portlaoise”. Feedback on “Little girl (3) killed after being hit by van in Portlaoise”.